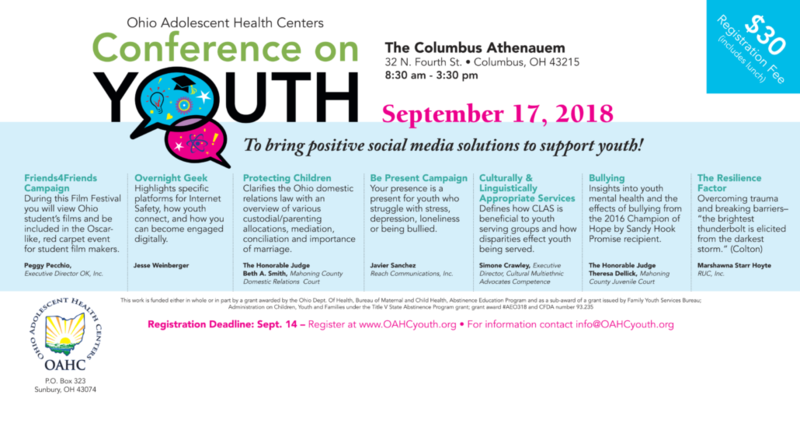 The OAHC Youth Conference is September 17, 2018. Save your seat and register here. A variety of speakers providing great content that you won’t want to miss. 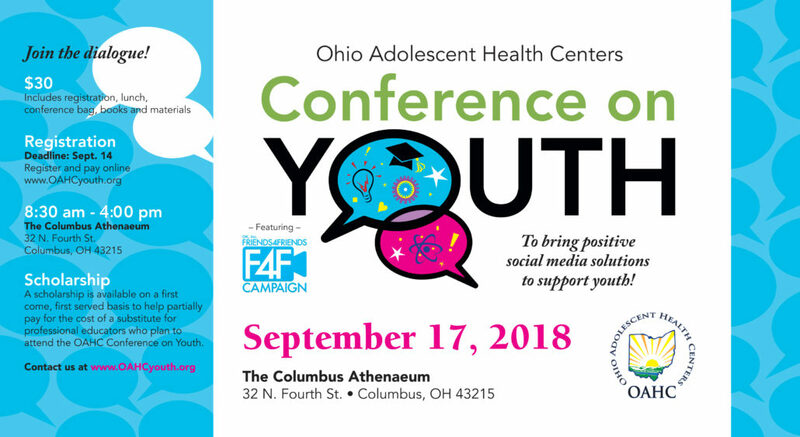 Conference being held at The Columbus Athenaeum, 32 North Fourth Street Columbus, OH 43215. Click here for directions and a google map. 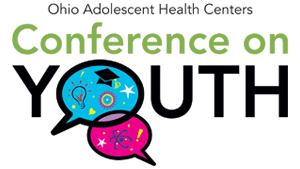 The purpose of the OAHC Conference on Youth is to bring positive solutions that support youth.